MUMBAI, May 8, 2014: Adfactors PR, India’s largest public relations firm and The Holmes Report’s ‘Asia-Pacific Financial Consultancy of the Year’ in 2013, has set up its Sri Lanka office in Colombo. This is Adfactors PR’s third office in Asia outside India after Dubai and Singapore. 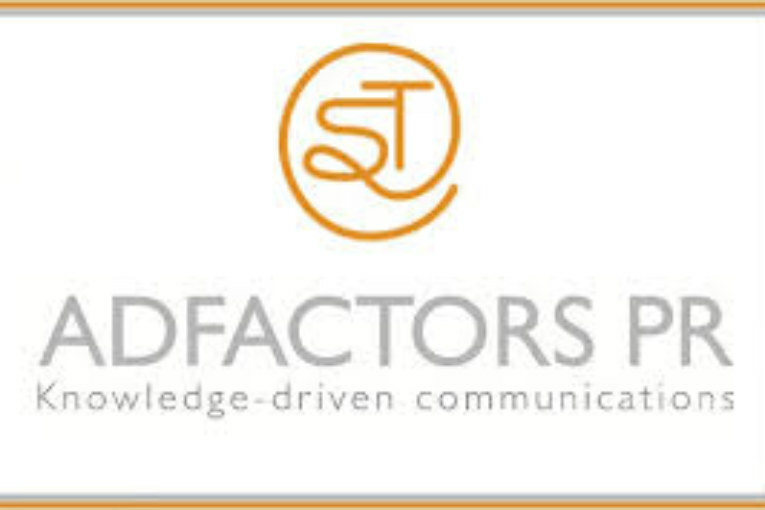 The new company, Adfactors Public Relations Lanka (Pvt.) Ltd., will offer its suite of communications services to Sri Lanka-based businesses – both domestic and international. The firm’s services will be useful to a large number of Indian companies which have business operations in Sri Lanka. Rezani Aziz, a Sri Lankan national, will spearhead the consultancy’s foray as the CEO. Ms. Aziz was formerly the Head of Corporate Affairs at Standard Chartered Bank and the COO of Strategic Alliance PR, an exclusive affiliate of Burson-Marsteller, in Sri Lanka. The launch of Sri Lankan operations was commemorated at an event in Colombo earlier this evening. The ceremony was graced by Honorable Deputy Minister for Investment Promotion, Mr Faiszer Musthapha, His Excellency Mr Y. K. Sinha, Indian High Commissioner in Sri Lanka, Dr Nalaka Godahewa, Chairman, Securities & Exchange Commission of Sri Lanka, Mr. Ashishkumar Chauhan, Managing Director & CEO, Bombay Stock Exchange, Mr. Krishan Balendra, Chairman, Colombo Stock Exchange, Chairman of Adfactors PR Rajesh Chaturvedi, besides a host of dignitaries from the corporate and financial sector in Sri Lanka. Adfactors PR’s clients in India include reputed institutions such as State Bank of India, ICICI Bank, Mahindra & Mahindra, Bombay Stock Exchange, Vodafone India, Cairn India, Larsen and Toubro (L&T), Standard Chartered Bank, Citibank, Jet Airways, UAE Exchange, PricewaterhouseCoopers India, Wockhardt, amongst others.